When I had a big auto-immune flare up last year that lasted about 6 months, I felt hopeless and desperate. Nothing would help with my nausea. I was always dizzy. My body wasn’t absorbing nutrients correctly. I tried chiropractic, acupuncture, kineseology and western medicine. Somehow in my online researching, I ended up reading about CBD oil and its benefits. But I wasn’t familiar with CBD and I had many concerns. At the time I was in a job that had random drug testing. But would CBD test positive? I was scared and didn’t want to take any risks. Well, I realized during my research that I had a lot of mixed ideas that I needed to straighten out. I decided there were a lot of misconceptions about CBD and I wanted to learn more. 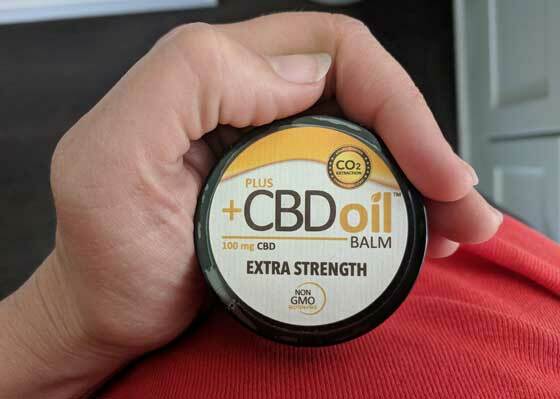 Fast forward to this past winter when CBD oil balm helped with my knee pain. I have pain in my knee year-long that becomes pretty severe during ski season. Well, just a little bit of CBD oil balm rubbed on nightly, and I did not feel the knee pain all season! That’s when I decided to look more into CBD and the various products and learn what was fact and what was fiction. Did you know CBD and Hemp? CBD has been recognized for its benefits on human health and is capable of affecting nearly every biological process. Hemp-derived CBD is a phytocannabinoid, meaning plant-derived and non-intoxicating. Hemp has excellent nutritional value, providing nutrients like essential fatty acids. Hemp is one of the earliest known domesticated plants, cultivated by civilizations for over 12,000 years. CBD interacts with our innate internal system called the Endocannabinoid System (ECS).The endocannabinoid system keeps our bodies functioning optimally by adapting to change. It is an incredibly important system – some calling it the master control system. CBD helps to balance the endocannabinoid system. It impacts our dopamine, seratonine and many more recpetors in our body. Every organ in our body has cannabinoid receptors, including the brain. Our bodies even make our own endocannabinoids. Overall, it helps us manage our stress response and keeps us balanced. What are CBD possible uses? People have been adding hemp derived CBD to their diet for a variety of reasons. 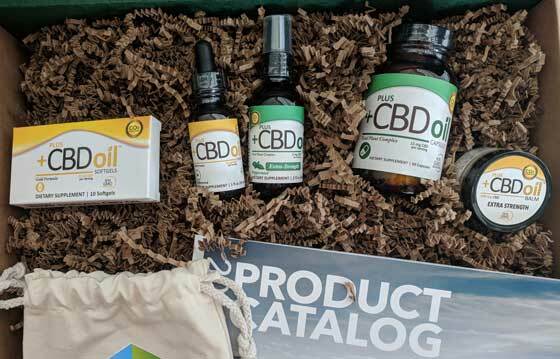 Some of the reasons people might use CBD for is chronic health conditions, lyme disease, osteoarthritis, hormonal imbalances, pain management, anxiety relief, anti-inflammation and more. Many people claim CBD has helped with a number of health issues. Benefits of Hemp Sources CBD? This is a trusted brand that is fully traceable from seed to shelf. They have quality assurance guarantees because they are committed to pioneering the worlds leading producer of quality hemp derived CBD products. Multiple testing process in their state of the art laboratory. Additional testing through a third party testing before going to the customer. They are committed to safety, research and involved with trade organizations. PlusCBD Oil has a number of products including softgels, balm, drops, sprays, capsules, and applicators. There is some difference in the potency of these, but the major difference is in the application. People have difference preferences. All products are gluten free, non-GMO, 100% vegetarian, and grown without herbicides, pesticides and fungicides. You can find PlusCBD Oil online and in local independent health stores nationwide. To find a health food stores visit pluscbdoil.com. My friend swears by CBD oil. I’ve heard nothing but great things about its pain-relieving properties. I have never seen the CBD oils in the pharmacies I shop in so I need to get it online. There are so many helpful aspects of this oil so we need to try it. How interesting. My hormones have been ALL out of whack lately and I am definitley feeling it. I would love to try this oil to see if it helps me, too. This is excellent information! Once a person becomes educated about CBD, it is hard to deny its benefits. Thank for helping to spread awareness. 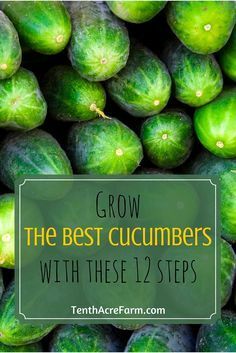 This is excellent information! Once a person becomes educated about CBD, it is hard to deny its benefits. Thanks for helping to spread awareness. I have heard of great results with CBD oil. If it helps people feel better, I’m all for it. This is all the rage in my women’s group and I will say, all have seen great results in some fashion from using this oil. CBD and hemp are wonderfully medicinal! So many still think you can get high off of it or that it will make you test positive. 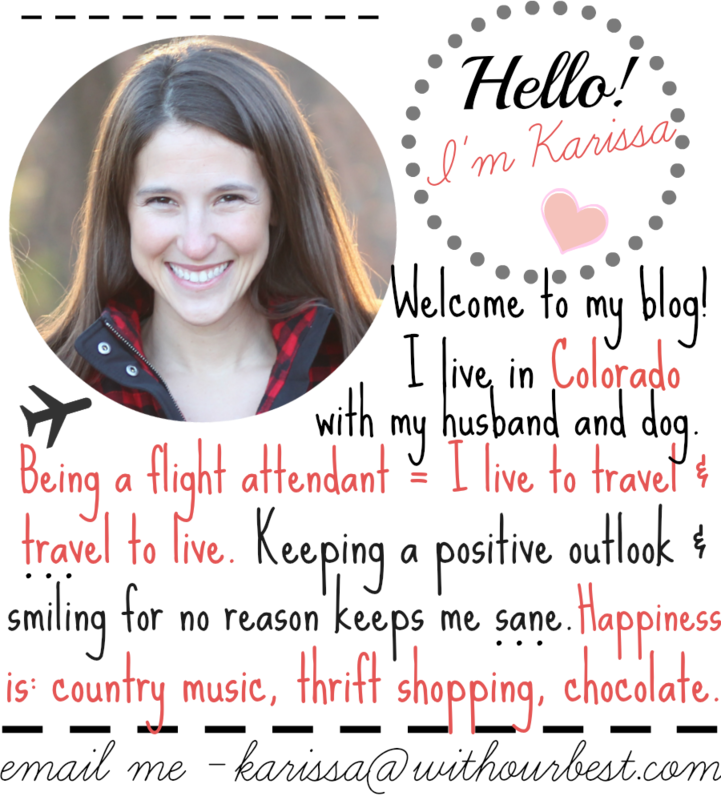 I am so glad you found out different and are enjoying the benefits they can bring to your life! I’ve heard so many great things about CBD. I recently tried a CBD gummy for anxiety and was surprised how much better I felt! I am really intrigued by the results of CBD. I have never tried it though. This is really interesting. I’ve heard a lot about CBD and now I’m curious enough to try it!